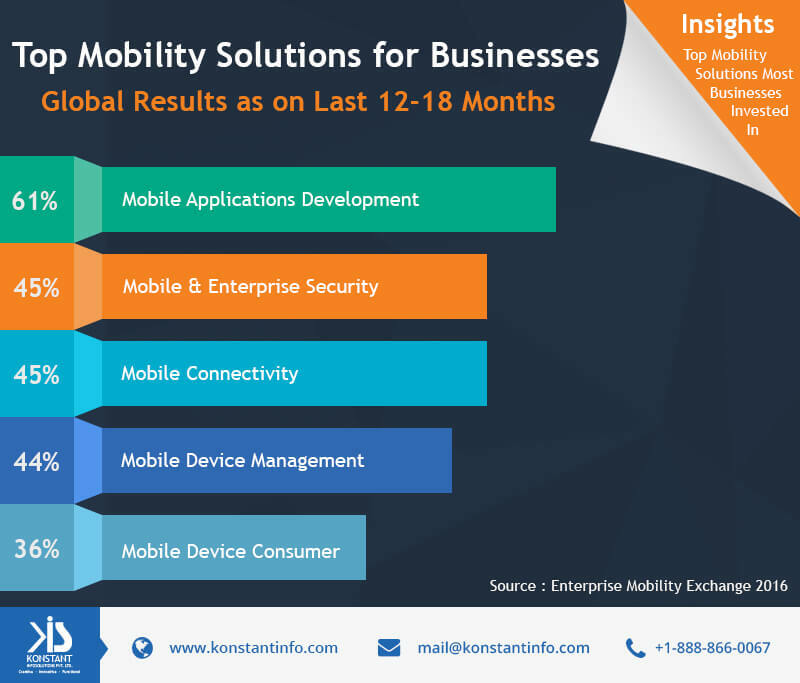 Check out the Micrographic on top five most invested-in mobility solutions by enterprises. Hi, I am Prakash a working professional in Mobile and web development sector. Loves to read and share my opinions on upcoming and new technologies.